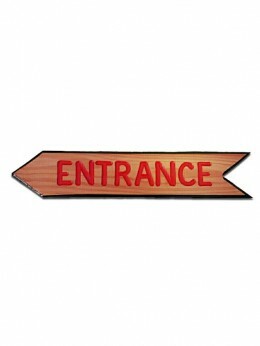 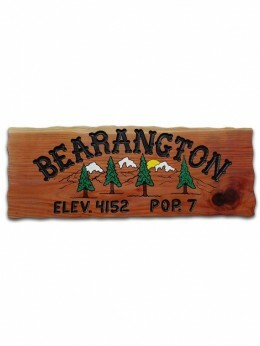 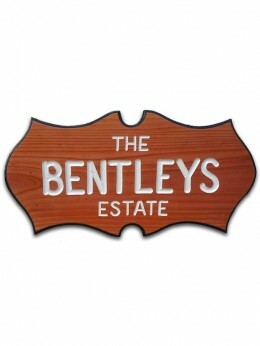 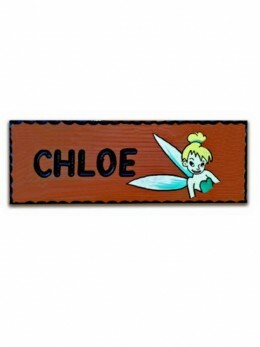 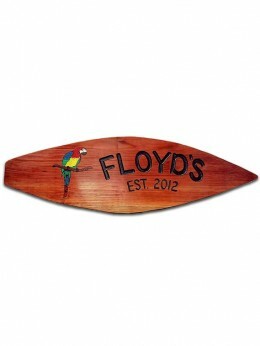 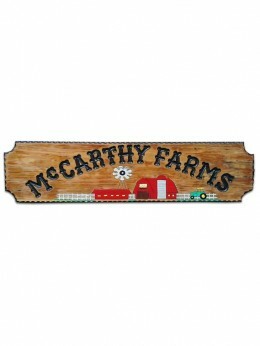 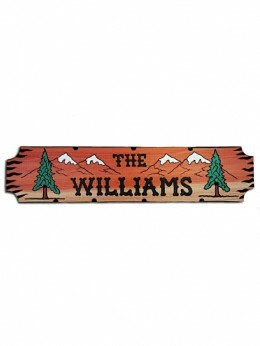 Personalized and custom made to order wood signs are unique in style and designed to compliment any style of home or business. 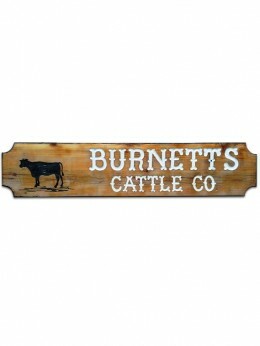 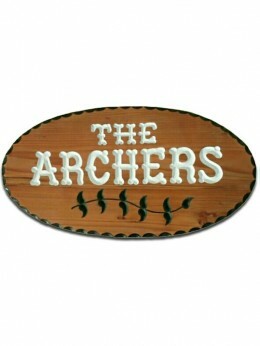 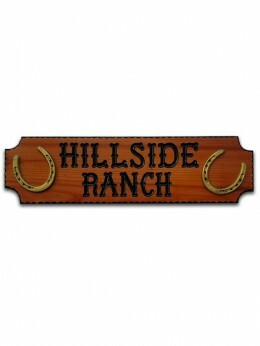 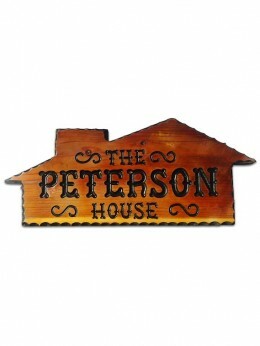 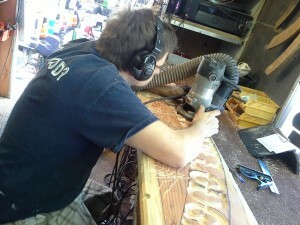 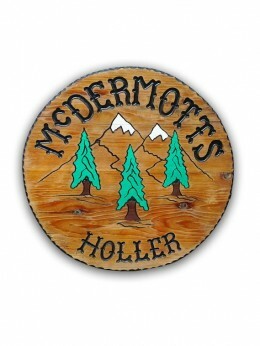 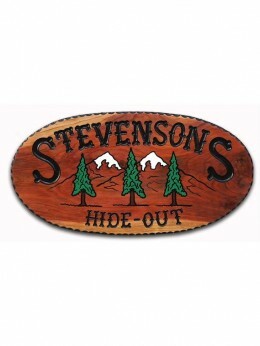 With 30 years of experience and craftsmanship, each free-hand carved sign will add a personal touch for all your Home, Ranch, Cabin, Cottage, Street, Garden, Patio or Business needs. 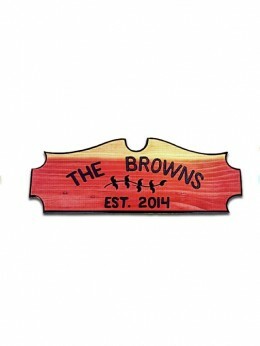 Any gift giving occasion deserves a thoughtful and personalized expression that will commemorate the beginning of a family, a new home, memorialize a family pet, share your family motto or simply claim your space with custom signs for the patio, bar, children’s rooms or doghouse.